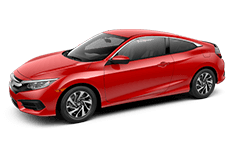 Many people believe that car shopping is a stressful experience, but it doesn't have to be. 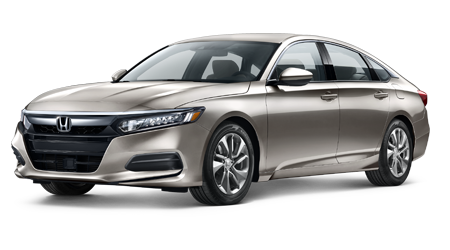 When you visit our Honda dealership serving the Glens Falls, Queensbury, and Clifton Park areas, you can expect exceptional professionalism from our staff. 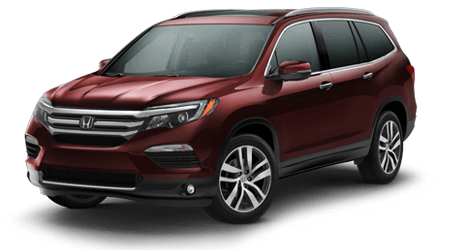 We go above and beyond to ensure that your visit to our dealership is pleasant, informative, and helpful. 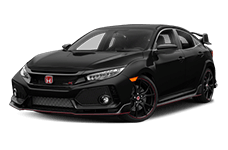 Shoppers looking for a new Honda in Glens Falls, Clifton Park, or Queensbury are sure to find something they love on our lot. 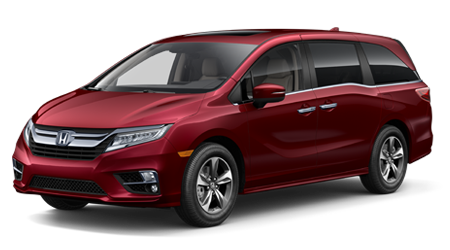 We stock hundreds of vehicles that are ready for a test drive. 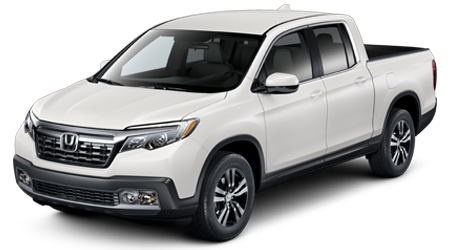 With Honda's renowned reliability and versatility, we're positive that you'll find a car, truck, van, or SUV that you love. 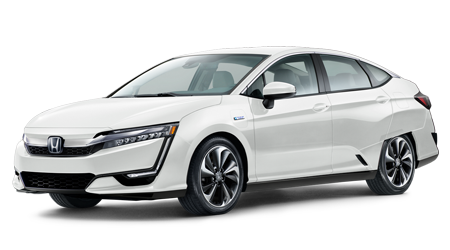 We believe that competitive pricing integrated with superb service and a great product creates the ultimate combination for customer satisfaction. 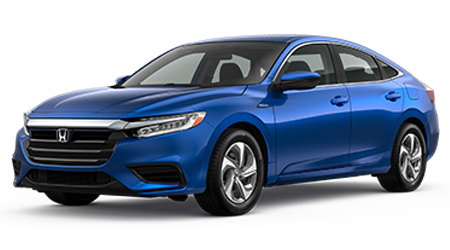 That's why we're proud to offer the latest lineup of Honda models backed with a finance team that goes to great lengths to figure out a payment plan that works for you. 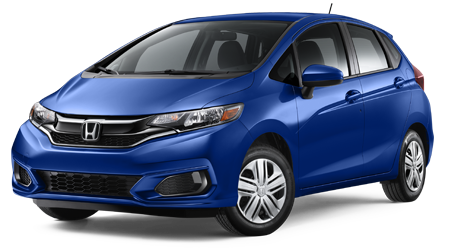 We understand that a car is a necessity, and want you to drive off in one that keeps you safe and happy! 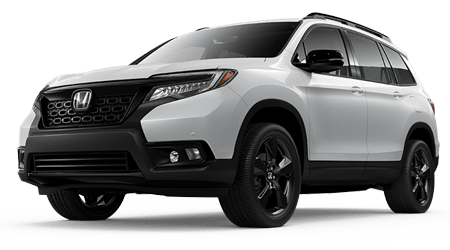 When it's time to check out the newest Honda, whether you're looking for a hefty truck or a peppy compact, you'll find it here. 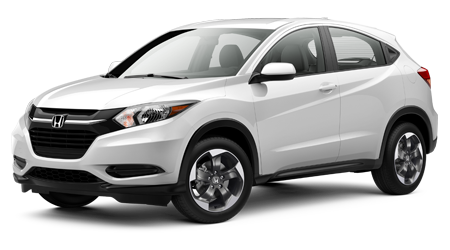 Visit Saratoga Honda and we'll get you started on finding the perfect Honda for you! Many people believe that car shopping is a stressful experience, but it doesn't have to be. 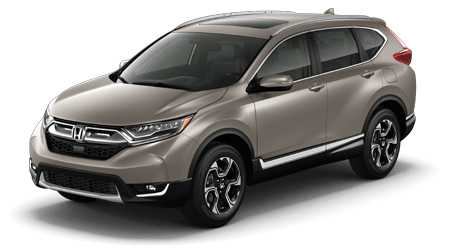 When shoppers visit our Honda dealership serving the Glens Falls, Queensbury, and Clifton Park areas, they can expect exceptional professionalism from our staff. We go above and beyond to ensure that your visit to our dealership is pleasant, informative, and helpful. 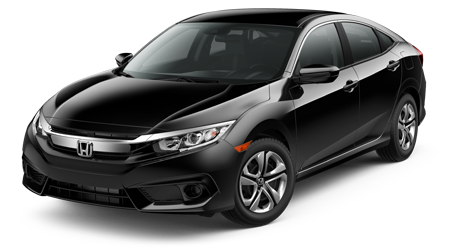 Drivers are sure to find something they love on our lot, from the highly praised Civic and Accord to the fuel-efficient HR-V and Fit. 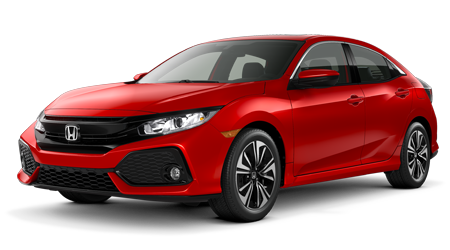 We stock hundreds of Honda models that are sure to meet a range of tastes, whether you're seeking something compact, sporty, rugged, or family-friendly. 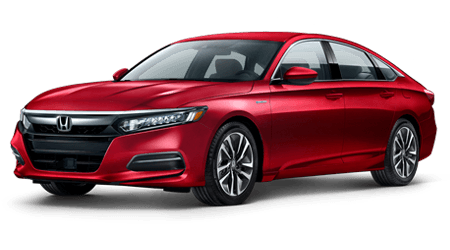 So when you're in the market for a new Honda around Glens Falls, Clifton Park, or Queensbury, visit Saratoga Honda and we'll get you started.